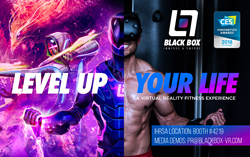 Black Box VR is Exhibiting Their Revolutionary VR Fitness Experience at IHRSA 2018! 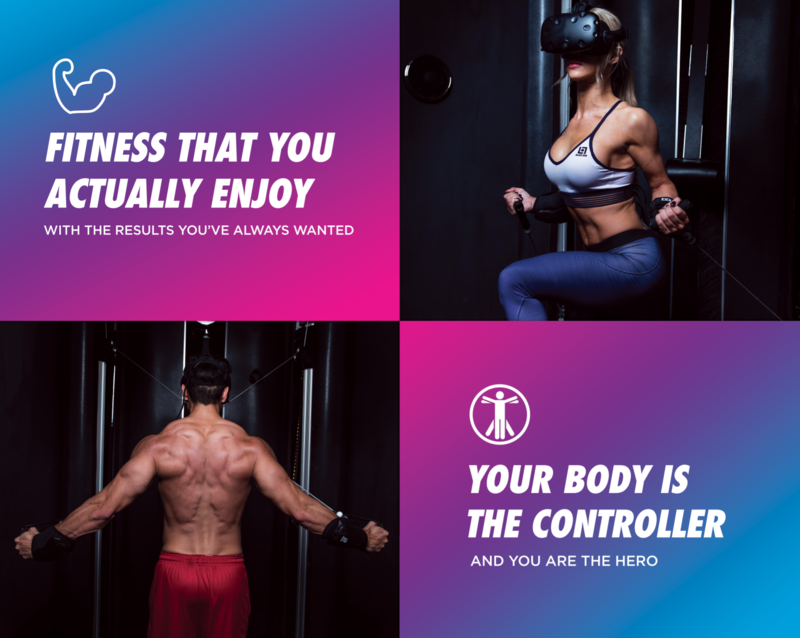 Black Box VR will be showcasing their award-winning virtual reality resistance training experience at IHRSA 2018 in San Diego, California, March 22nd - 23rd. You can find the Black Box VR team at Booth #4219 to demo the industry’s first VR functional fitness platform. In Black Box you will utilize strength, agility, balance and speed in a larger than life virtual world where we are able to harness the nature that is brought out in video games - dedication, determination, and longevity - and turn it into real, physical workouts that challenge both mind and body. 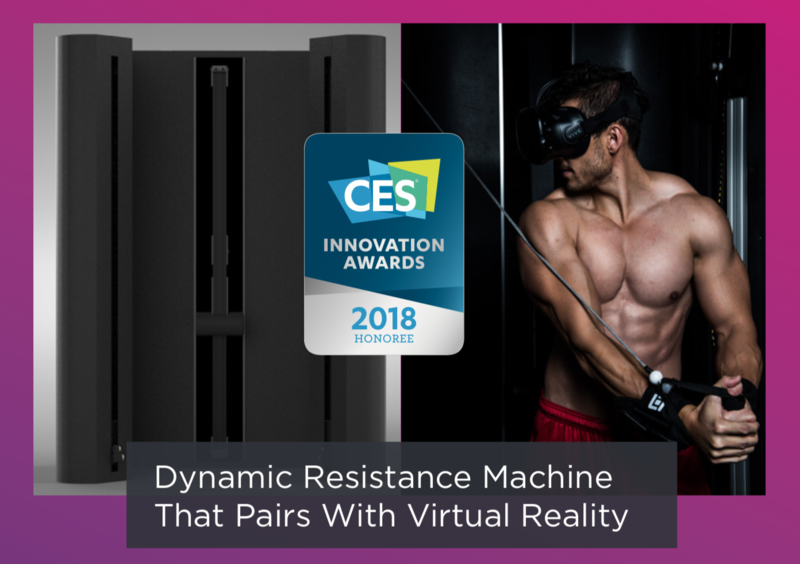 Black Box VR, a pioneer in virtual reality fitness, has been declared BEST STARTUP of CES 2018 for its innovative resistance-based experience. The award was presented in Las Vegas by Engadget, the Official Awards Partner of the International Consumer Electronics Show, and was hand-selected by their judges from an estimated total of over 900 startups at the conference. The team also opened the show as an official 2018 CES Innovation Award Honoree, and were present at the Sands Expo Hall debuting their system to the public for the first time. With plans to open their first boutique gym in San Francisco in late 2018, the Black Box VR studio has developed the world’s first fully automated cable resistance machine that integrates virtual reality hardware and original virtual eSport software powered by HTC Vive. 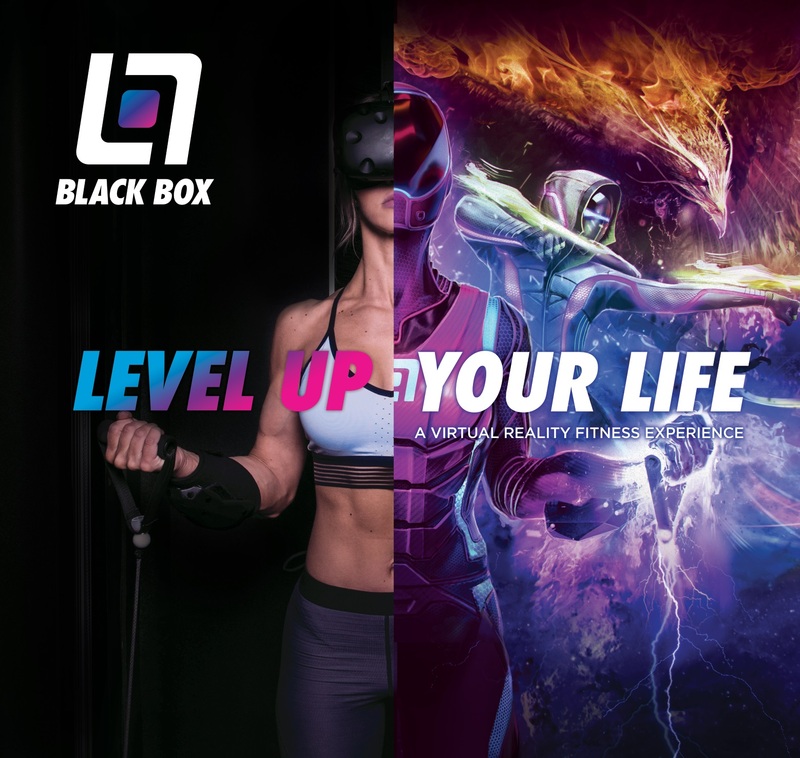 Black Box VR users get an intense, time-dilated, custom workout while immersed in challenging, gamified and competitive virtual reality fitness experiences that redefine eSports into physically active vSports. This is Black Box VR’s first time exhibiting at IHRSA. “We couldn’t be more excited to participate at such a prestigious and important conference. IHRSA has led the way for new technologies and customer-focused concepts in the fitness industry for decades. 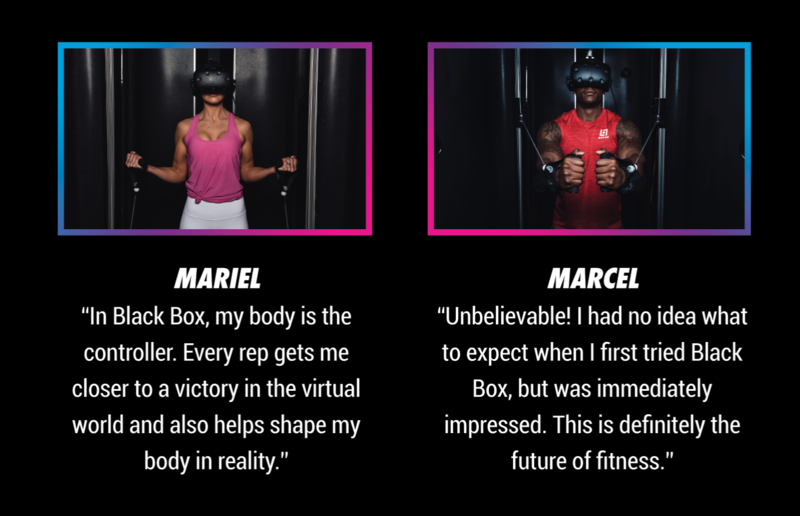 Bringing together the top trainers, gym owners, and fitness equipment manufacturers allows these revolutionary products to get to consumers more quickly”, said Ryan DeLuca, CEO and Co-Founder of Black Box VR. For media inquiries, please contact pr(at)blackbox-vr(dot)com. For investment, partnership, or general inquiries, please contact hello(at)blackbox-vr(dot)com. For additional information, visit http://www.blackbox-vr.com, follow @BlackBox_VR on twitter, and be sure to like Black Box VR Fitness on Facebook. Founded by fitness fanatics and industry veterans Ryan DeLuca and Preston Lewis, the Black Box VR team spent years elevating Bodybuilding.com into the largest online supplement retailer in the world with nearly $500M in annual sales. With the collaboration of many talented individuals, they created some of the world’s most recognized supplement brands, developed chart-topping fitness mobile applications, were honored for their award-winning health and fitness campaigns, and created the world’s largest online fitness social network with over 3M members while always holding true to the mission of changing people’s lives. In 2016, Preston and Ryan decided to start their new venture, Black Box VR, with a mission to disrupt the fitness industry once again by creating innovative products and experiences that create lasting change in people’s lives. After trying virtual reality for the first time, Ryan and Preston knew they were experiencing a magically immersive technology that, if paired with resistance training, gaming principles and high intensity cardio, will be the winning combination for people trying to reach their health & fitness goals. Black Box VR is redefining fitness as we know it. In January of 2018, the team was awarded the honor of 'BEST STARTUP' of CES by Engadget, the Official Awards Partner of the International Consumer Electronics Show.